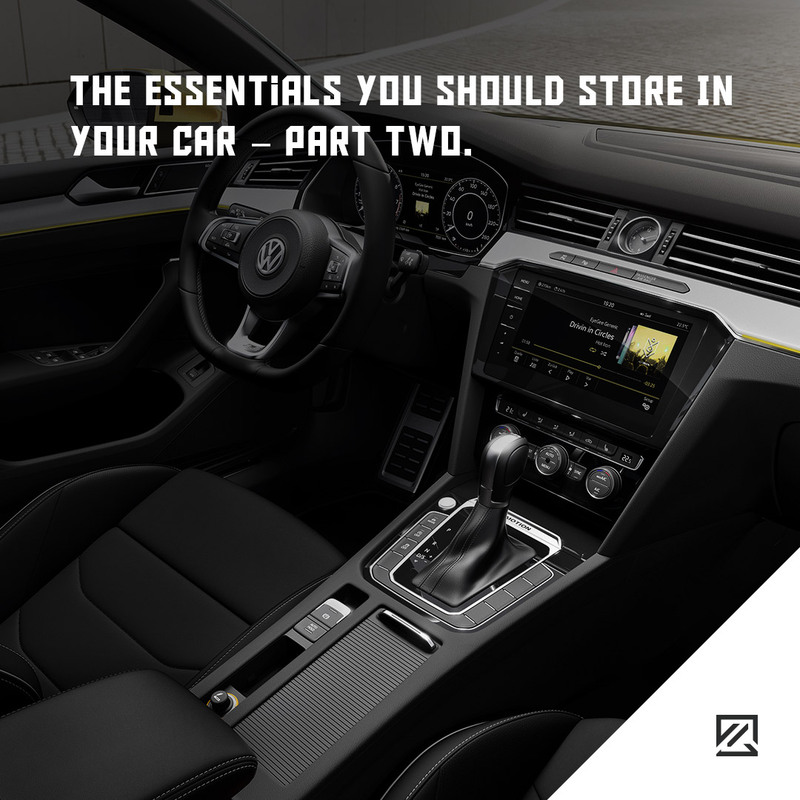 Following on from our first instalment with seven essentials to store in your vehicle for emergencies, here are a few other essentials that are worth keeping in your car. Water is essential for keeping you hydrated, but it can also help if you need to top up the water in the radiator of your car or need some emergency screen wash. It is wise to keep some non-perishable sealed snacks in the car to keep you sustained in an emergency situation or while you are waiting for recovery. Cereal bars and high-energy snacks are a great item to store in the glovebox. Low sun can be incredibly dangerous when driving as it can seriously impair your vision. However, it is worthwhile storing a pair of sunglasses in the car at all times so that you don’t get caught out. Even on a cloudy day, a break in the cloud could reveal a blinding glare. There is no point in having a membership unless you can use it. Always keep your membership details in the car in case you need recovery. While most people will have phones on them, a pen and paper can be more reliable in the event that you need to collect or share details. Phones tend to run out of battery at inconvenient moments, so having a pen and paper as back up can prove useful. Keep your digital devices on, especially if you need them for navigation. A USB charger that connects to the cigarette lighter port can help you on long drives for your sat nav, phone or to charge entertainment devices for your passengers. Whether it is to wrap yourself in during a cold winter breakdown or for an impromptu summer picnic, having a blanket in the car will often come in handy. If you need to check under the bonnet in the dark, a torch will be a necessity. A headtorch can also be useful in case you need to do any impromptu maintenance and require both hands.